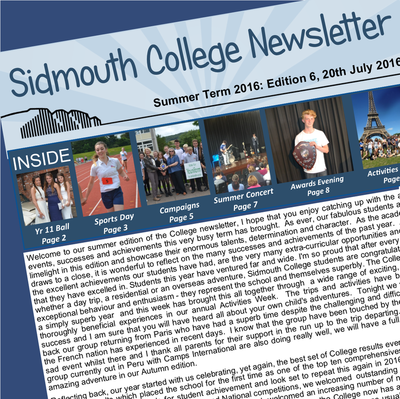 At Sidmouth College the achievement of our students is our main focus. We encourage each individual and celebrate their talents and success in an environment where everybody matters. Read more. 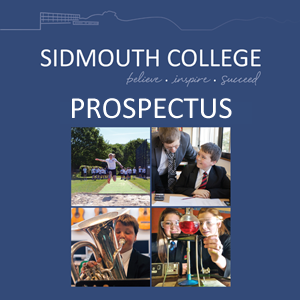 ​​​To find out more about Sidmouth College, our senior leadership team, our ethos and values and more, visit the About us section of our website. 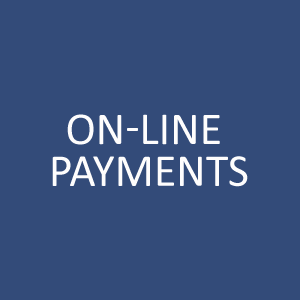 You can also view our on-line prospectus here.